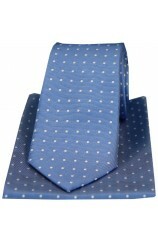 Soprano Blue With Small Polka Dots Silk Tie And Hanky Set No Quibble 30 Day Returns Made.. 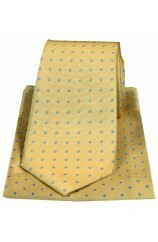 Soprano Yellow With Blue Small Polka Dots Silk Tie And Hanky Set No Quibble 30 Day Returns Ma.. 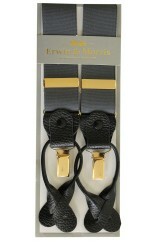 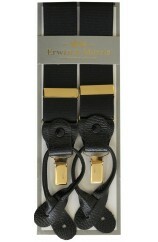 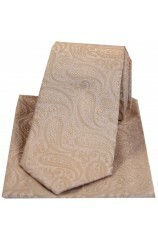 Soprano Silver Ground With Small Flowers Silk Tie And Hanky Set No Quibble 30 Day Returns .. 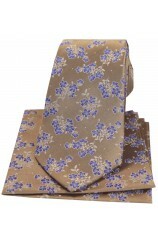 Soprano Tan With Blue Small Flowers Silk Tie And Hanky Set No Quibble 30 Day Returns Mad.. 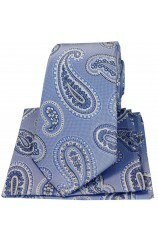 Soprano Blue With Small Flowers Silk Tie And Hanky Set No Quibble 30 Day Returns Made From Th.. 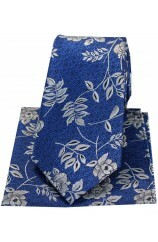 Soprano Blue Flower And Leaf Silk Tie And Hanky Set No Quibble 30 Day Returns Made From .. 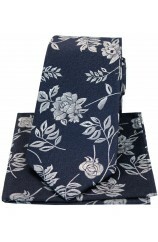 Soprano Navy Flower And Leaf Silk Tie And Hanky Set No Quibble 30 Day Returns Made From .. 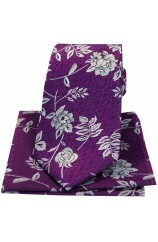 Soprano Purple Flower And Leaf Silk Tie And Hanky Set No Quibble 30 Day Returns Made From The.. 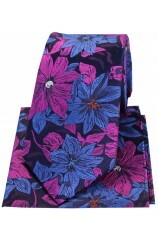 Soprano Lilac Edwardian Floral Silk Tie And Hanky Set No Quibble 30 Day Returns Made Fro.. 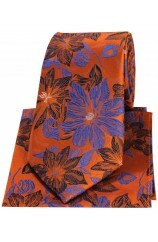 Soprano Orange Edwardian Floral Silk Tie And Hanky Set No Quibble 30 Day Returns Made Fr.. Soprano Blue Edwardian Floral Silk Tie And Hanky Set No Quibble 30 Day Returns Made From.. 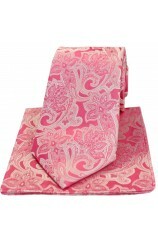 Soprano Pink Edwardian Floral Silk Tie And Hanky Set No Quibble 30 Day Returns Made From.. 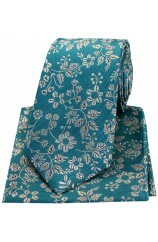 Soprano Green Edwardian Floral Silk Tie And Hanky Set No Quibble 30 Day Returns Made Fro.. 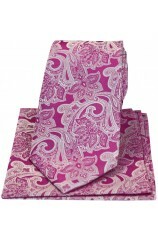 Soprano Fuchsia Edwardian Floral Silk Tie And Hanky Set No Quibble 30 Day Returns Made From T.. 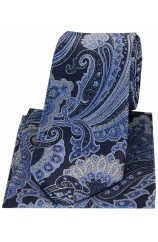 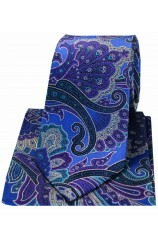 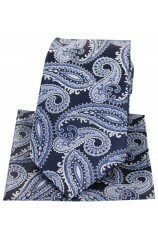 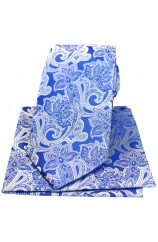 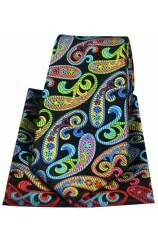 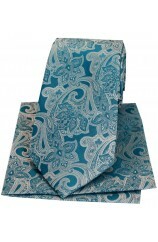 Soprano Blue Paisley Matching Silk Tie And Hanky Set No Quibble 30 Day Returns Made From.. 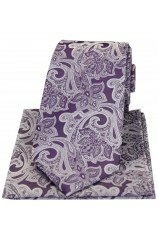 Soprano Grey Paisley Matching Silk Tie And Hanky Set No Quibble 30 Day Returns Made From.. Soprano Turquoise Green Paisley Silk Tie And Hanky Set No Quibble 30 Day Returns Made Fr.. 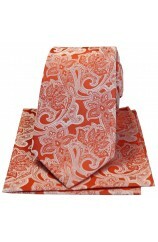 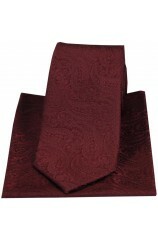 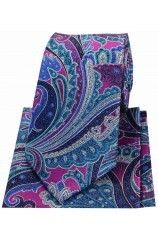 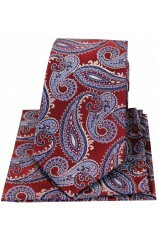 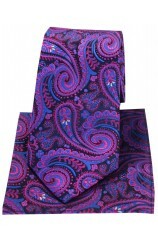 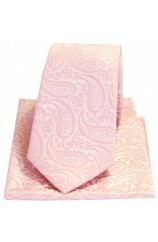 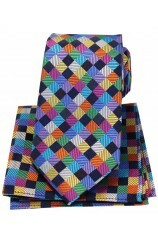 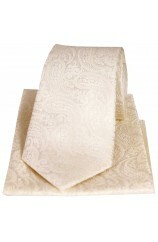 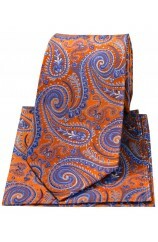 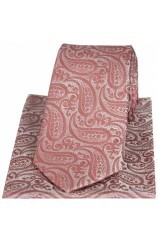 Soprano Pink Paisley Matching Silk Tie And Hanky Set No Quibble 30 Day Returns Made From The .. 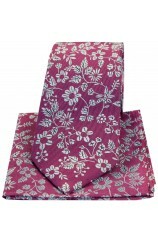 Soprano Fuchsia With Silver Flowers Silk Tie And Hanky Set No Quibble 30 Day Returns Mad.. 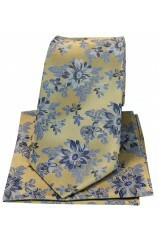 Soprano Grey With Silver Flowers Silk Tie And Hanky Set No Quibble 30 Day Returns Made From T.. 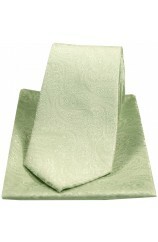 Soprano Green With White Flowers Silk Tie And Hanky Set No Quibble 30 Day Returns Made From T.. 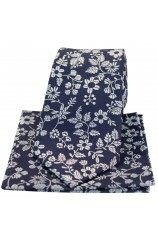 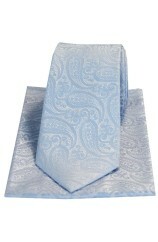 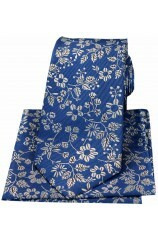 Soprano Blue With White Flowers Silk Tie And Hanky Set No Quibble 30 Day Returns Made From Th.. 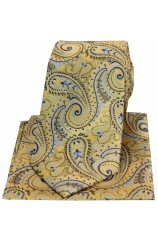 Soprano Navy With White Flowers Silk Tie And Hanky Set No Quibble 30 Day Returns Made From Th..
Posh & Dandy Gold With Blue Swirly Paisley Silk Tie & Hanky Set No Quibble 30 Day Refun..
Posh & Dandy Orange And Blue Large Flowers Silk Tie & Hanky Set No Quibble 30 Day ..
Posh & Dandy Purple And Blue Large Flowers Silk Tie & Hanky Set No Quibble 30 Day Refun..
Posh & Dandy Navy With Magenta Swirly Paisley Silk Tie & Hanky Set No Quibble 30 D..
Posh & Dandy Orange Swirly Paisley Silk Tie & Hanky Set No Quibble 30 Day Refunds. 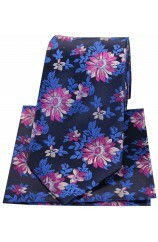 Si..
Posh & Dandy Navy Blue Fuchsia Floral Silk Tie & Hanky Set No Quibble 30 Day Refunds. 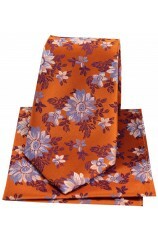 ..
Posh & Dandy Burnt Orange Floral Silk Tie & Hanky Set No Quibble 30 Day Refunds. 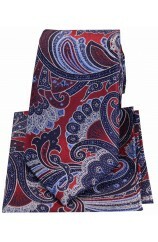 Size..
Posh & Dandy Large Navy & Blue Paisley Silk Tie & Hanky Set No Quibble 30 Day ..
Posh & Dandy Large Red & Blue Paisley Silk Tie & Hanky Set No Quibble 30 Day Refund..
Posh & Dandy Large Edwardian Navy & Blue Paisley Silk Tie & Hanky Set No Quibble 30..
Posh & Dandy Large Edwardian Red Navy Blue Paisley Silk Tie And Hanky Set No..
Posh & Dandy Large Edwardian Blue Purple Green Paisley Silk Tie And Hanky Set No Quibble 30..
Posh & Dandy Large Edwardian Multi Coloured Paisley Silk Tie And Hanky Set No Quibble 30 Da..
Posh & Dandy Multi Coloured Diamonds Luxury Silk Tie And Hanky Set No Quibble 30 Day Refund..
Posh & Dandy Bright Multi Coloured Paisley Luxury Silk Tie And Hanky Set No Quibble 30 Day ..
Posh & Dandy Gold With Blue Flowers Luxury Silk Tie And Pocket Square Set No Quibble 30 Day..
Erwin & Morris Made In UK Charcoal 2 in 1 Luxury 35mm Elastic Guilt Clip or Leather..
Erwin & Morris Made In UK Black 2 in 1 Luxury 35mm Elastic Guilt Clip or Leather En..